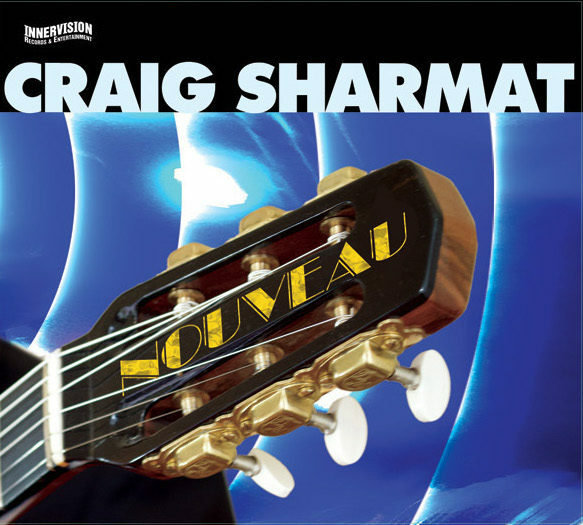 True to its title, Sharmat’s latest collection Nouveau is a fresh, visionary work that finds the multi-talented artist in full on hybrid mode, artfully fusing the funky urban side of smooth jazz with Django Reinhardt inspired gypsy jazz guitar. It’s a bold, dynamic approach that builds on the extraordinary critical acclaim and chart success he’s enjoyed these past years. 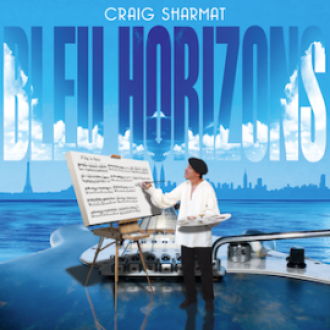 Chosen one of the year’s Critics’ Choice Ten Best in Jazziz magazine, Bleu Horizons – designed as a spirited musical travelogue – included the Top 5 Billboard single “A Day in Paris,” the Top 10 single “Agua Do Brasil” and the Top 20 single “Surfing the Caspian Sea.” The single “C’est la Vie” from Craig Sharmat with the Idiomatiques’ second album Out on the Town also hit the Top 30 on the contemporary jazz chart. 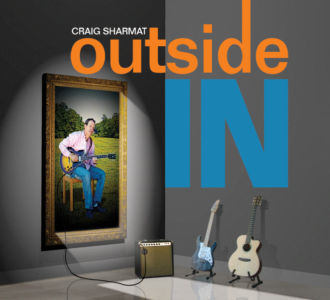 On his second album “Outside In” Sharmat penned the song “Ease Up” which went to #2 in the country. While Bleu Horizons was filled with exotic sounds and rhythms representing various locales throughout the globe, it was in essence a groove driven, in the pocket smooth jazz experience, featuring guest appearances by genre greats like Peter White and Rick Braun. In the spirit of putting as much organic, Djangofied gypsy magic as possible into Nouveau, Sharmat surrounds his transcendent and deeply soulful guitarisma with three core members of the Idiomatiques: renowned accordionist, keyboardist and composer Brian Mann, bassist, vocalist and jazz educator Kim Collins and the group’s newest member, George Quirin, who adds his flamenco guitar energy. 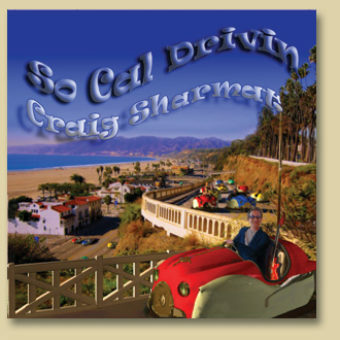 Other contributing musicians include keyboardist Greg Manning, accordina master Ludovic Beier, electric bassist Hussain Jiffry, drummers Rayford Griffin and Eric Valentine, violinists Christiaan Hemert and Nick Coventry, saxophonist and flutist Mark Hollingsworth and trumpeter Chris Tedesco. The spirit of Django Reinhardt is the emotional core of the 11-track collection, which includes explosive twists on three of the Belgian born legend’s classics.